We appreciate you purchasing JC's technical analysis course and want to make it as easy as possible for you to leverage what you've learned. Q: How does the free 30-day Premium Membership bonus work? A: Once you've claimed your bonus and registered for your free premium membership, you'll have full unrestricted access to all of All Star Charts premium content and research for 30-days. No credit card required. A: If you are a brand new member, you will be asked to enter an email address and choose a password when you sign up. Once your membership has been processed, simply log in to our site and the Members Area menu will appear. You can access the weekly letters, chartbook, members forum, and even contact JC all from that menu. You will also receive an email confirming your membership has been activated with links to all of the premium content sections. Q: Do I need to enter my credit card to register for my 30-day free Premium Membership? A: No. 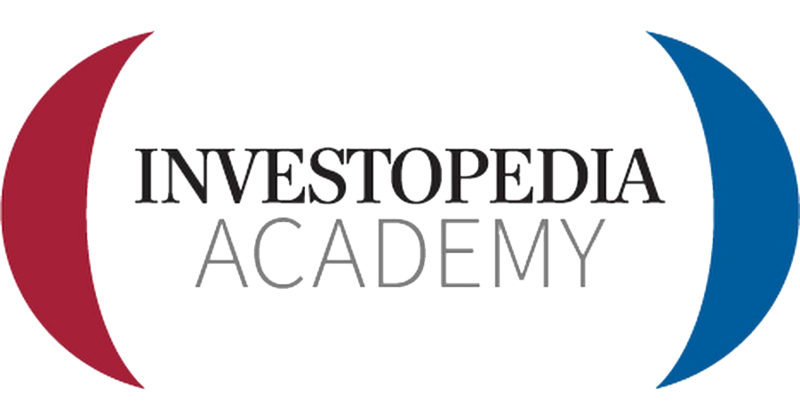 We want you to make the most of what you've learned through the technical analysis course you purchased on Investopedia. After 30-days you can purchase a quarterly or annual membership to continue to have access to All Star Charts premium content and research.